Here is some health coming at you! 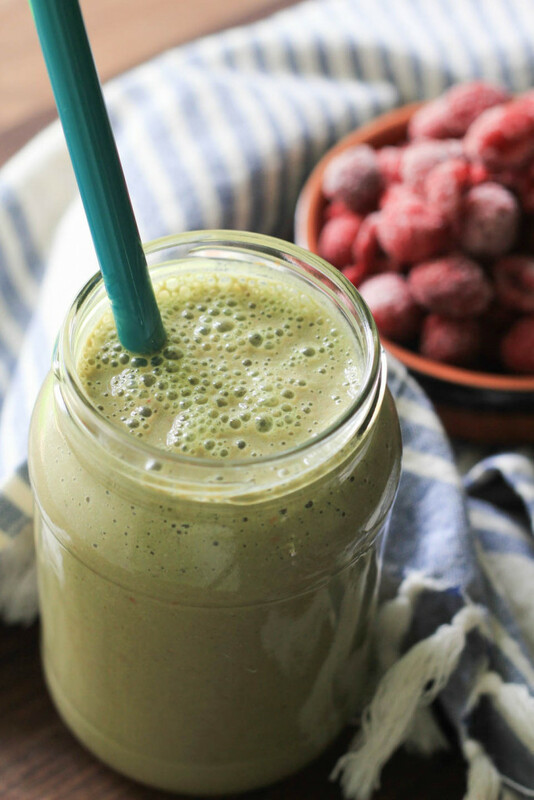 More green smoothie goodness, if you will. I can never have enough ideas and recipes for green smoothies to be perfectly honest. And over the last week of stay-cationing we stayed in our health habits with different green smoothies, this week it’s Raspberry Hemp Green Smoothie. You know I often add things into our smoothies to boost the nutrition and nutrients. Every week I trade off ingredients and simply taking a moment to ask myself if I need that particular add in when I am making them. Yes, I totally do that. Picture this, I am standing at the counter with the blender and essential green smoothie making ingredients in the blender. Then I look at the spirulina, apple cider vinegar, ginger, and ask myself when I look at each one, do I need that? I listen to the first answer that comes to me and off I go. It’s really that simple when it comes to add ins. When I look at the different frozen fruits we have, I switch between frozen berries and fruits all week long. That way we are eating the rainbow and getting different vitamins and nutrients that we need to be healthy. It is really easy for me this way, since I am the one making the smoothie decisions lol! Brian loves raspberries and there was a huge sale at my local grocer on Organic locally grown Washington state frozen raspberries, so I loaded up on those and here we are making Raspberry Hemp Green Smoothies. 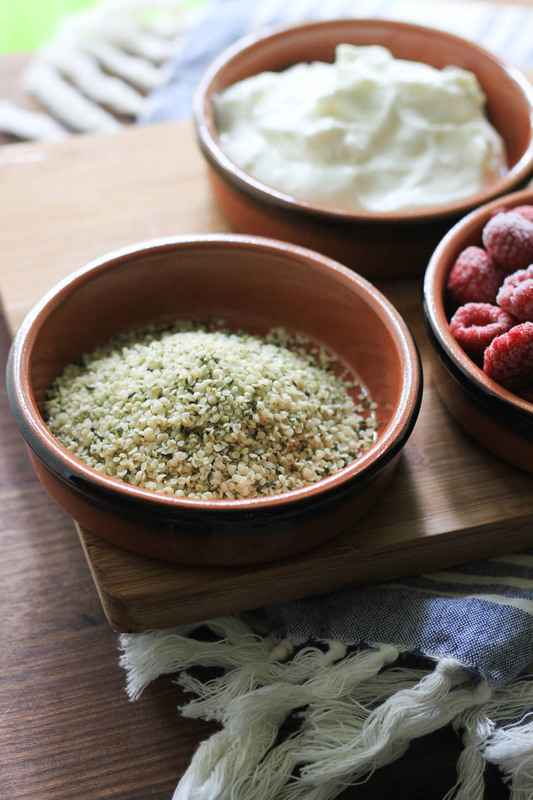 Another ingredients I keep on hand for smoothies are hemp seeds. They are a great source of protein, healthy fats like omega 3 and 6, and tons of vitamins. So adding a bit to your smoothie can only be a good thing to boost the nutrients. I keep a huge bag in the fridge where they will keep longer, as they are a fatty seed. Keeping a few different add in around the house helps me boost our nutrition in an already healthy smoothie breakfast and snack. I like the idea of changing between fruits and berries. My juicing routine is a bit stale to be honest. It is mostly bananas with strawberries, and a bit of hemp. I might have to vary it up a bit more. That’s great that you’re making smoothies though! 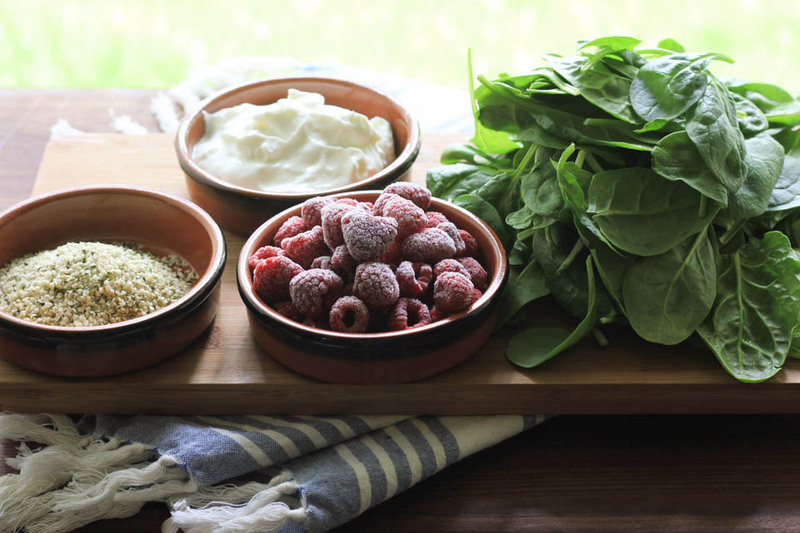 Keep greens around to add to your smoothies and salads. That makes it easy to always get your greens in your diet :). Thanks for commenting! Ooh, this sounds incredible! These ingredients sound like they would be great together, and the dish looks absolutely scrumptious! Can’t wait to give it a try! Thanks so much for sharing this recipe!